Jared Polin is an accomplished photographer whose work has appeared in Rolling Stone, Spin Magazine and countless other international publications. 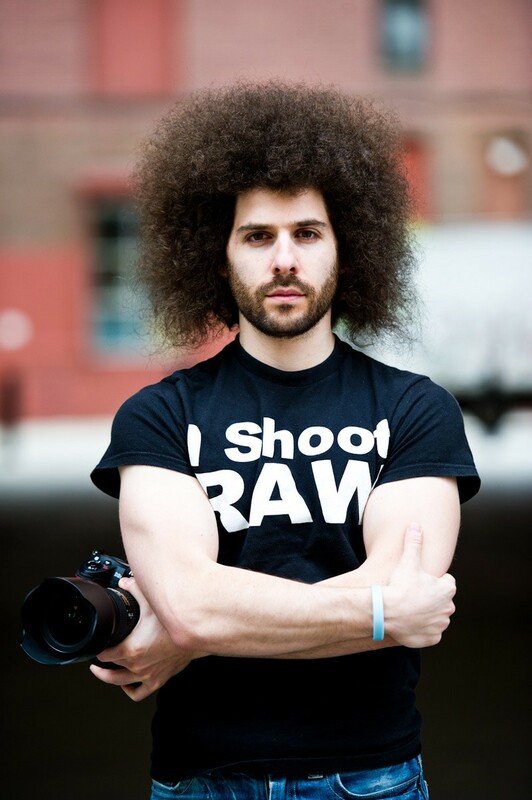 He has recently pointed his talents to the business world and established himself as an entrepreneur, and in 2010 launched FroKnowsPhoto.com, a fun and informative website for photographers that provides guidance in the art, process, equipment and experience of capturing moments in photos. 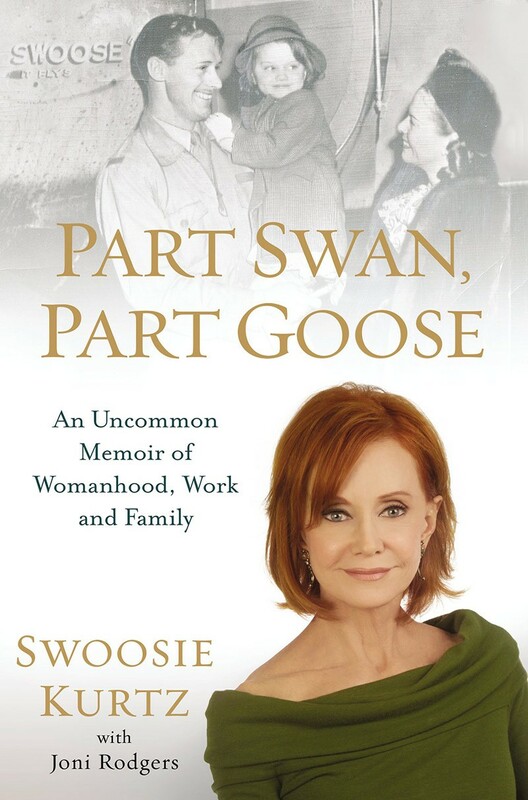 Swoosie Kurtz Interview: "There Were No Rules, No Punishments, No Sort of Boundaries"
A multiple Tony, Emmy, Obie and Drama Desk Award winner, 69 year-old Swoosie Kurtz is a Broadway icon whose work also includes the films Liar, Liar, Dangerous Liaisons, Citizen Ruth and the television hits Sisters, Pushing Daisies and Mike & Molly. 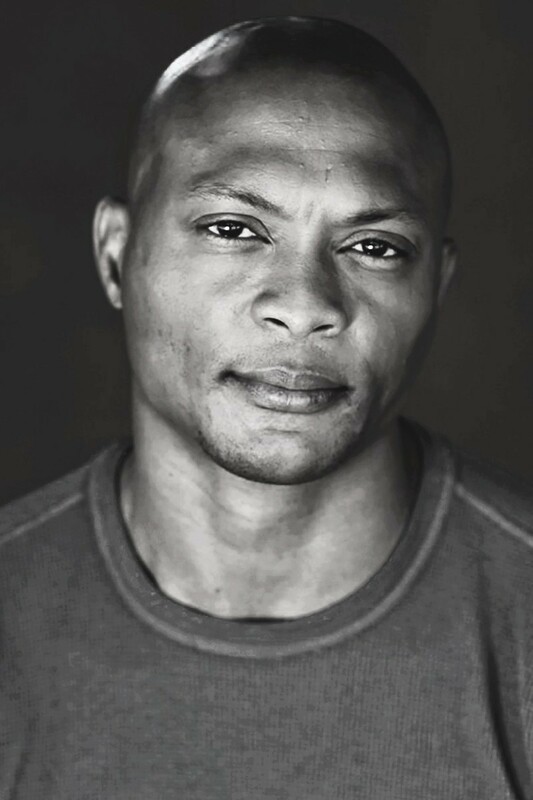 Eddie George Interview: "I Think There Should Be Punishments for Athletes That Step Across That Line in Terms of Racial Slurs"
Edward Nathan George, Jr. (Eddie George) is a Heisman Trophy winner (Ohio State University, 1995) and former running back in the National Football League (NFL) for nine seasons with the Tennessee Titans and the Dallas Cowboys. He was second in Ohio State history in career rushing yards (3,768) and third in rishing touchdowns (44). In the NFL, George is only the second running back to rush for 10,000 yards while never missing a start. He was inducted into the College Football Hall of Fame in 2011 and the Tennessee Sports Hall of Fame (2014). Jonathan Alter is an award-winning author, reporter, columnist and television commentator. 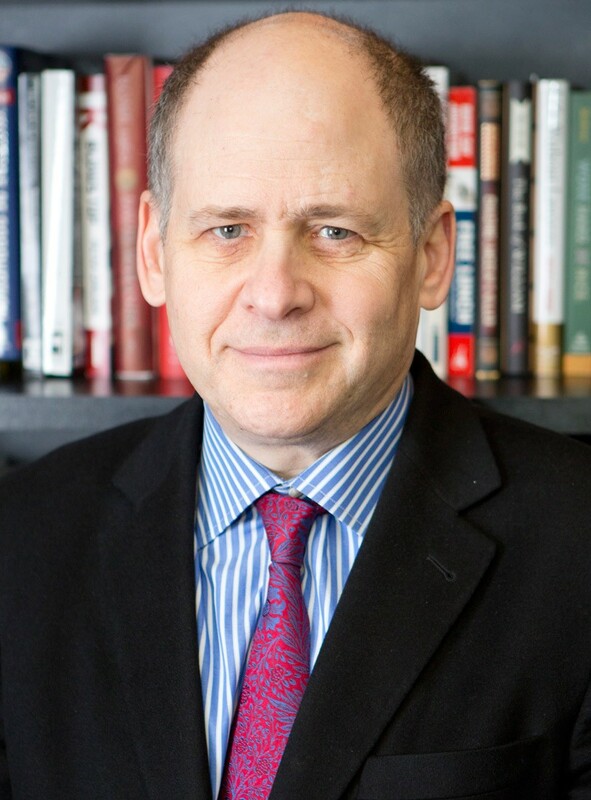 He is the author of three New York Times bestsellers: The Defining Moment: FDR’s Hundred Days and the Triumph of Hope (2006), The Promise: President Obama, Year One (2010) and his latest, The Center Holds: Obama and His Enemies, released June 4, 2013 and in paperback May 3, 2014.